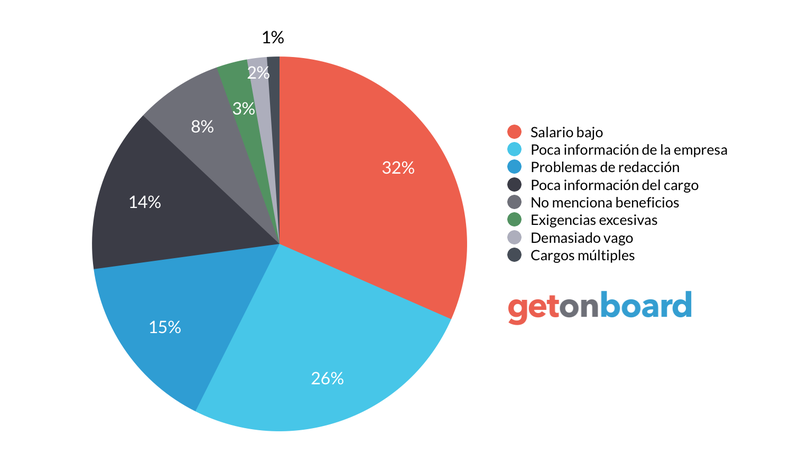 Desarrollamos los mejores y más exitosos proyectos de software, entendiendo y resolviendo las necesidades de nuestros clientes. Blackcore is not currently looking for talents. Interested in working in Blackcore? Follow Blackcore in Get on Board and we'll notify you when new jobs are published.